Your first day of school. Your first kiss. Your first car. All of these firsts create unforgettable memories as you progress from childhood to adulthood. For a marching musician or color guard member, winning your first drum corps championship would certainly rank as one of life’s most precious moments as well. 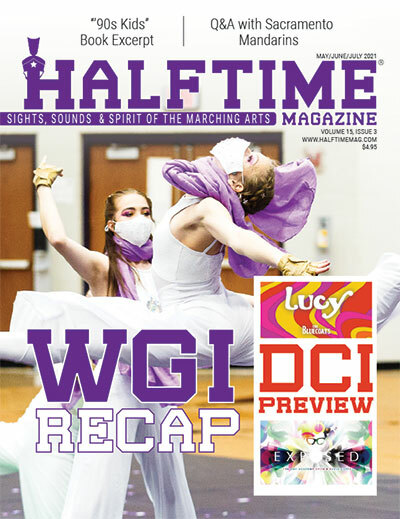 In this issue, we congratulate two first-time winners: Carolina Crown in Drum Corps International World Class and the White Sabers in Drum Corps Associates Class A. Like many other firsts, a lot of time, physical effort and mental energy go into making the moment. There is planning— whether you are buying school supplies, choosing the perfect date location, researching car models or, at an extreme, putting your body through grueling practices every day of your summer vacation. There is perseverance—to keep trying again if at first you don’t succeed. 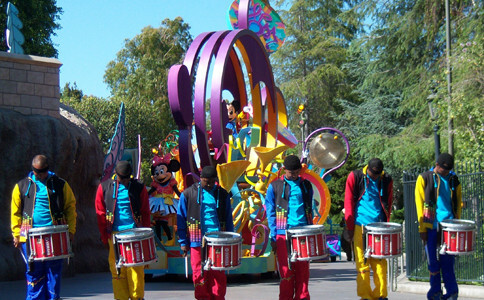 And there is anticipation—as your heart races from nervousness and excitement. For Carolina Crown, this achievement certainly did not come overnight; in fact, it has been 23 years in the making. Throughout its relatively short history, Carolina Crown has made steady strides, placing 33rd in Division I in its debut year of 1990, jumping to 1st in Division II in 1993, breaking into the Top 12 in World Class for much of the late 90s and early 2000s, reaching 2nd in 2009 as well as 2012 and now finally achieving 1st in 2013. Along the way, Carolina Crown has also made history in several other ways, as the only Division II or III (Open Class) winner to win World Class and the only group to achieve a perfect brass caption score. The White Sabers have been waiting even longer—since 1928—for its first championship. Both groups prove that anything is possible if you just keep reaching for your goal.